Siyuan provides food packaging solutions for dry free-flowing products such as grains, rice, beans etc. Usually, the packaging of fine granules causes pressure on moving parts. The core parts of the packaging machines produced by Siyuan are all produced by ourselves. 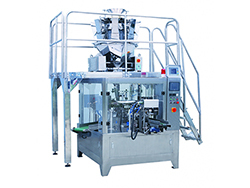 Therefore, we are quite familiar with the structure and accessory performance of the packaging equipment. We can provide the customization of dedicated grain packaging machines which can deliver smooth, repeatable bagging operations even under high demand. Grains products are typically granular material with smooth flow. 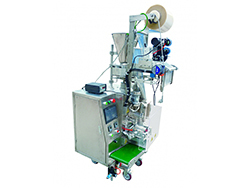 After being equipped with a vibrating machine, the grain can flow into the packaging machine smoothly. This increaseas the packaging speed.